Rookie Fukuoka Softbank Hawks manager Kimiyasu Kudo, who stretched his playing career to the age of 47, said Sunday that the club would make a detailed examination of every player’s injury history as part of a program to prevent reoccurring trouble. An enthusiastic student of sports science, Kudo spoke fervently to a sports trainers workshop sanctioned by the Japan Sports Association. The new skipper, who has studied physical training at the University of Tsukuba graduate school, cited his own experience, saying how his first injury as a professional was to a part of his elbow that gave him pain when he was in middle school. Late in his career, Kudo spent his off-season training in the United States under careful supervision of a number of specialists. After his retirement he worked on establishing a sports fitness and training center where individuals would learn the best practices in nutrition and physical training needed for their optimum fitness and performance. The Bone and Joint Decade Japan (BJDJ), mostly comprising College Professors and Orthopedic Surgeons, is embarking on a massive survey of junior pitchers and coaches throughout Japan with the help of the Japan Amateur Baseball Association (JABA) and Japan Rubber Baseball Association, both are affiliated with BFJ, and has collected about 10,000 answers. The result is being analyzed with the aim of establishing best practice for the prevention of injuries. 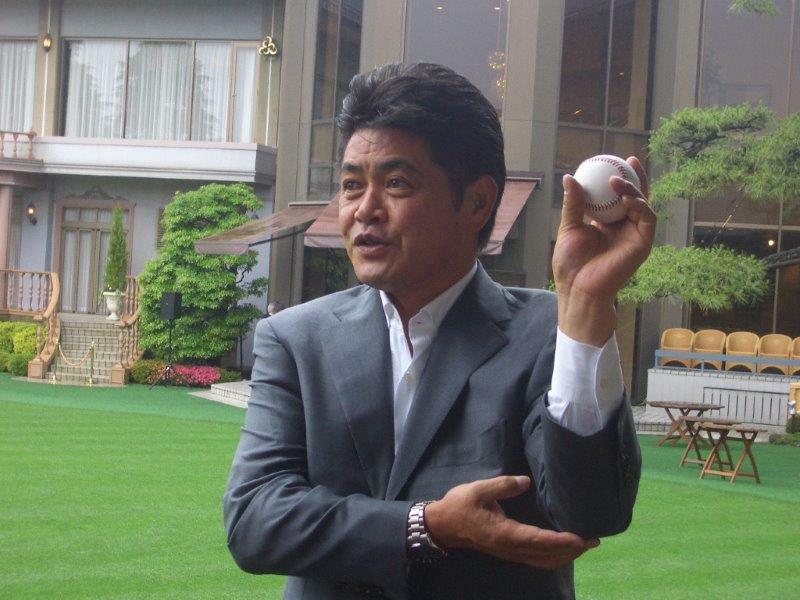 Manager Kimiyasu Kudo is a strong supporter of BJDJ which is calling for the need to establish pitching limit to youngsters.